Why they can't put a simple button to load strings from a fcking file? Lol! 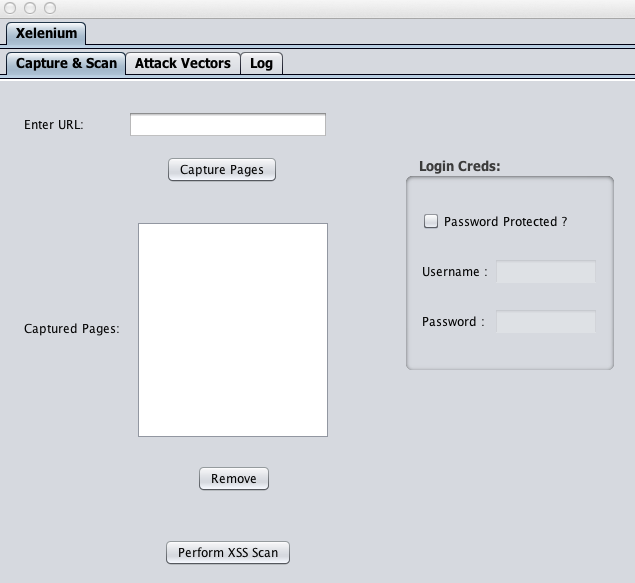 Xelenium is a good tool. 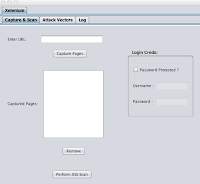 But to check your site against xss vulnerabilities using more than one tool is better. You can also check with the free community edition of Netsparker.